Do you have an unusual window that you need to dress? 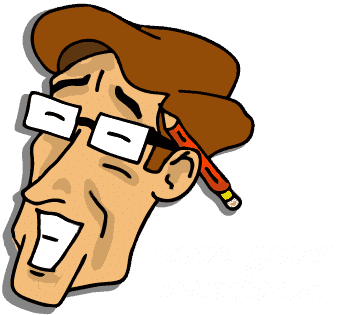 If you need a window-dressing solution for a quirky-shaped window or maybe an outer building with smaller windows we have a range of blind options that may solve your problem. Remote blinds can offer a solution for hard-to-reach windows or in areas where access is limited. Our range of pleated blinds is an ideal for bi-fold doors which need a close-fitting blind. Our Perfect Fit blinds offer the perfect child-safe solution and are ideal for tilt and turn doors. All our blinds are custom-made to fit so it is possible to fit blinds to slanting windows. We also offer velux blinds for skylights. If you have an unusual window in an unusual location, please give us a ring to discuss. We have a range of motorised blinds that come with a slim remote-control. With the possibility of operating up to 6 blinds at any one time, the remote control enables complete light control from a distance and is an ideal safe option for children’s bedrooms as there are no cords involved, they are also pet-safe! If you are responsible for dressing windows in large public spaces, remote control blinds offer a solution as you can operate them from a distance. For people with mobility issues who may find it hard to operate or reach a cord or wand, remote control blinds offer an ideal solution. A popular choice of motorised blind are our Vision rollers which are made with 2 layers of the delicate fabric attached by horizontal vanes that filter sunlight into the home. With a remote control, these blinds can be raised or lowered for full outside view, partial view of completely closed for total privacy – all from the comfort of your armchair! All of our motorised blinds can be made to your specific requirements. Please ask us if you would like this option on your chosen blind.